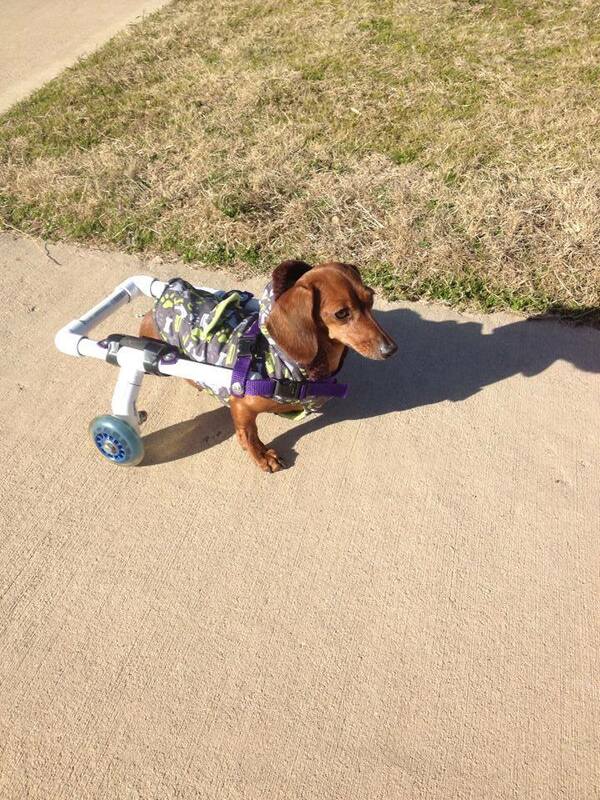 One of our favorite Facebook pages is The Rolling Dog Project. Founded by Jerry West in 2010. The Rolling Dog Project’s goal is to provide people who cannot afford a wheelchair for their disabled pets one free of charge. 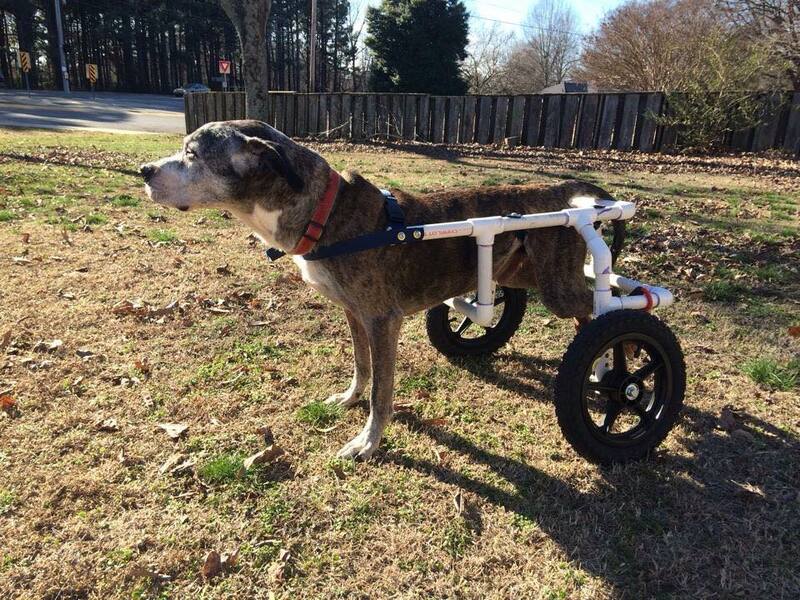 He started building them after when one of his dogs became paralyzed from cancer. 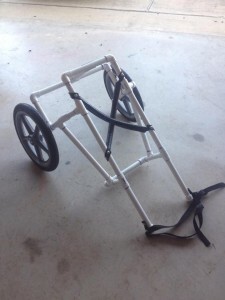 Mr. West will also help you with advice and information to build your own cart (Building a Wheelchair). How amazing it is to know that there are people in the world who are doing good for the sake of good. Like The Rolling Dog Project on Facebook.